I started running in August of 2009 and it was the following winter that I formed Competitive Timing. Competitive Timing was created with community in mind. I wanted to put on a couple races that raise money and awareness for local organizations. The timing part was the most fun for me and at the same time, realized that timing was not the most fun for the majority of race directors 🙂 The blend of office and field work, combined with the people I get to be surrounded by has made Competitive Timing a dream job for me. Because of the group of people I’ve surrounded myself with, running has become a major part of my life. Since July of 2012 I have run at least a 5k everyday and most days filled with many more miles. Cory is originally from Pittsburgh, PA and earned his bachelor’s degree in exercise science at Messiah College while running competitively for his college’s cross country and track & field teams. Graduate school and a yearning for the west led him to Missoula, Montana where he earned a master’s in Exercise Physiology. 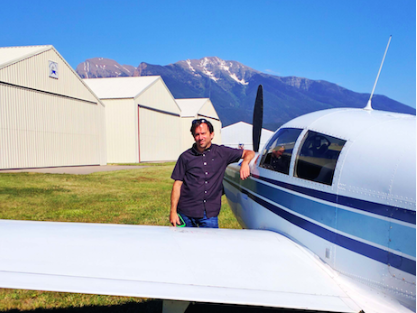 After teaching as an adjunct instructor for a few years at the University of Montana, he started working for Competitive Timing in 2014 and partnered up with founder, Matthew Smeltzer in 2016. 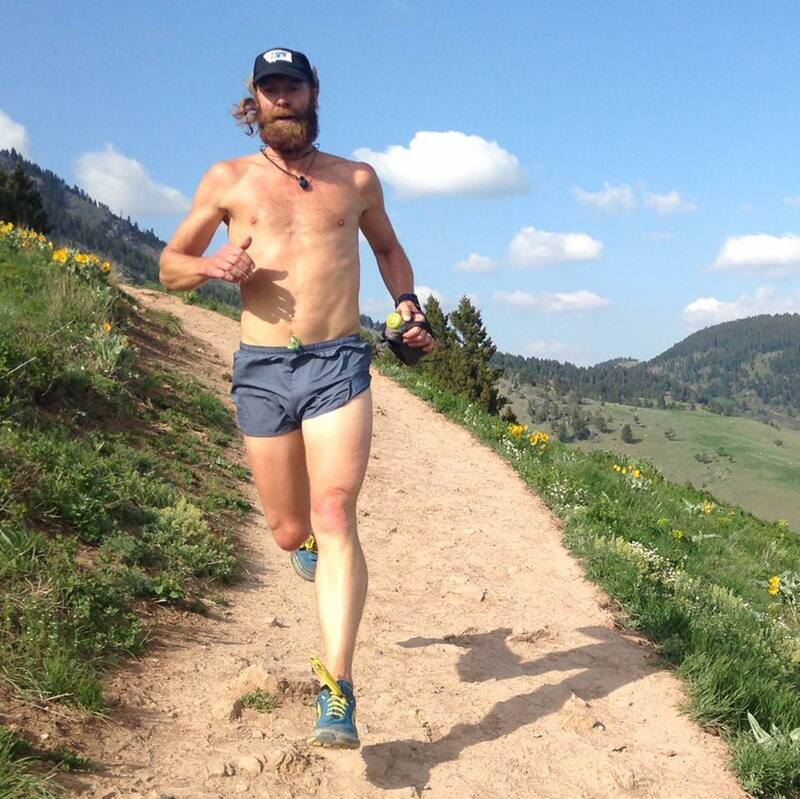 A lingering running injury led him to trade in his running shoes for his mountain and road bike. 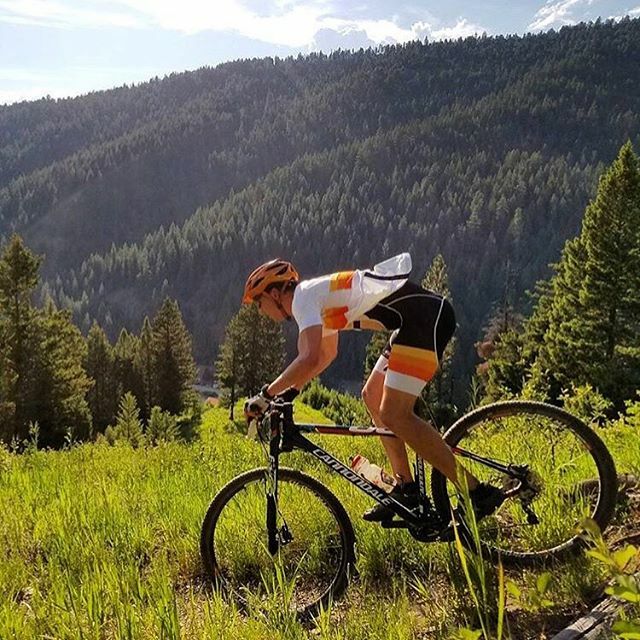 When not at the finish line computing results or chatting about your PR at the results kiosk, you can find him racing bikes, hitting trail, and talking about which trail is riding well or which cyclocross tire is best suited for the next race course. Travis has resided in Billings for the past 20 years, running competitively for both Billings Senior High School and MSU-Billings, where he participated in 6 different GNAC Conference Championships. He found passion in the event management side of road races during an internship with the Big Sky State Games and Montana Amateur Sports, and has since gained 5 years of experience timing and directing races. Travis has switched to being a big fan of running the trails with his trusty pup, Kayak, but also enjoys knocking off a fast mile at the track every so often. Catch up with Travis at the end of your race and talk about runners from Montana or request any Taylor Swift song to be played, he’ll be more than happy to oblige. Jessie has lived in the Flathead Valley for 12 years and loves all its outdoor opportunities. She started running in 2007 and it slowly became a passion for her. Now running is a regular part of her lifestyle and activities. In addition to running she loves to ski, enjoying the slopes with her husband and 6 year old daughter. Jessie studied and taught music education before joining the team of Competitive Timing, and continues to teach piano lessons. After traveling around the west looking for a place to call home Garrett and his partner felt the pull of Whitefish, MT. While Garrett ran a little cross-country in high school he did not find his love for running until later in life. His new found hobby led him to a position as a Running Ambassador, with Nike’s Better World Project. While with Nike Garrett participated in setting up running clubs with Middle schools and a run across South Carolina. 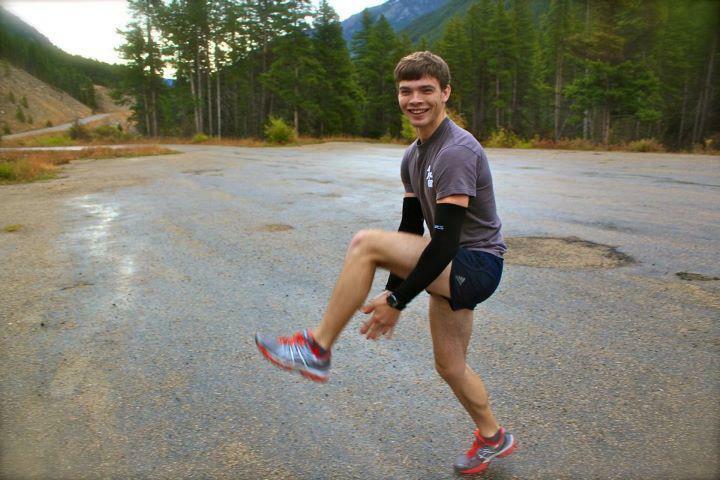 Now a days when Garrett is not timing a race he can be found running on the Whitefish Trails with his dog, Pete. Jesse moved to Missoula in 2004 to attend the University of Montana. 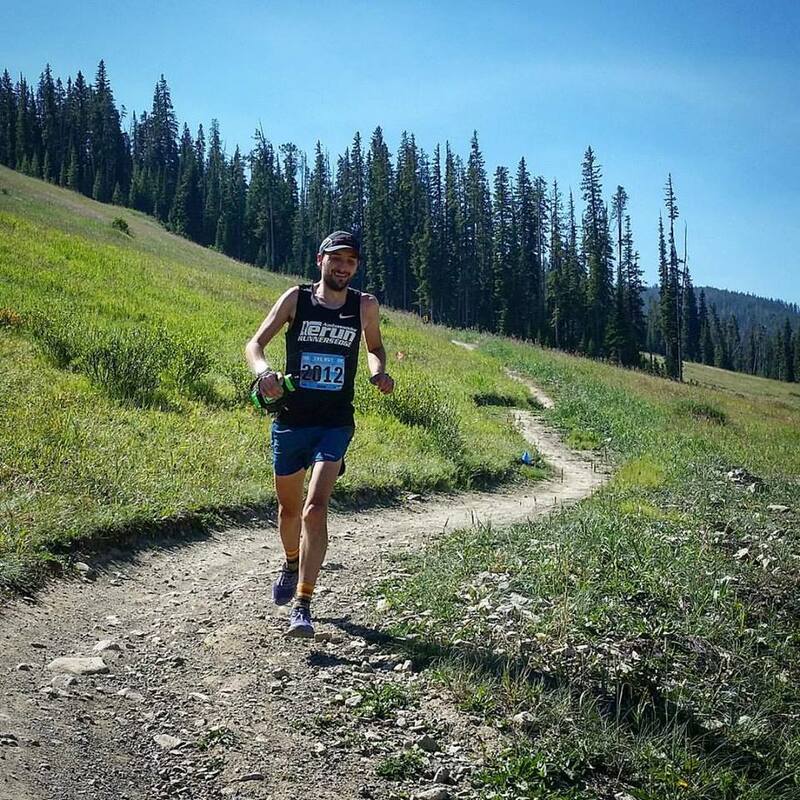 A lifelong runner and skier, in college he dabbled in everything from rowing to rock climbing to triathlon. Since graduating from UM he has become a mainstay in the western Montana racing and outdoor recreation scene. 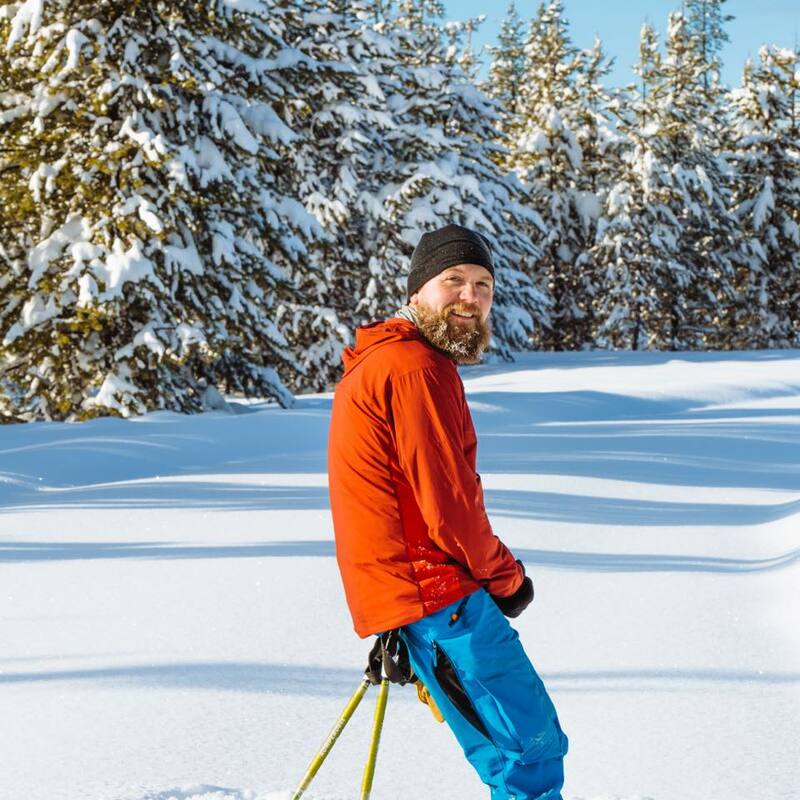 Before joining the Competitive Timing team, he spent 9 summers working at Missoula Bicycle Works, and in the winter you can find him tuning, fixing, and mounting skis at The Trail Head. He is a veteran of nearly every kind of race, having competed in Ironman and sprint triathlons, running races anywhere from 1 to 100 miles, road bike, mountain bike, cyclocross, nordic skiing, ski mountaineering, and telemark races. He’s always watching the clock and loves a good battle story from the race course. When not at the results kiosk or on the course, he can usually be found exploring in the mountains with his wife, Kailee, and their dog, Kava. James Powers has been helping CompetitiveTiming since early 2014. His professional background in business and technology has proven very beneficial as we continue to improve the services we offer to our customers. His experience in organizing and timing races allows him to successfully lead all aspects of an event. James has experience developing timing and registration software. When not hard at work, he enjoys spending time with his two daughters as well as hiking in the mountains of Western Montana where he resides. Marc started as a part-time race timer for Competitive Timing in 2015 after retiring from a career in the IT field. 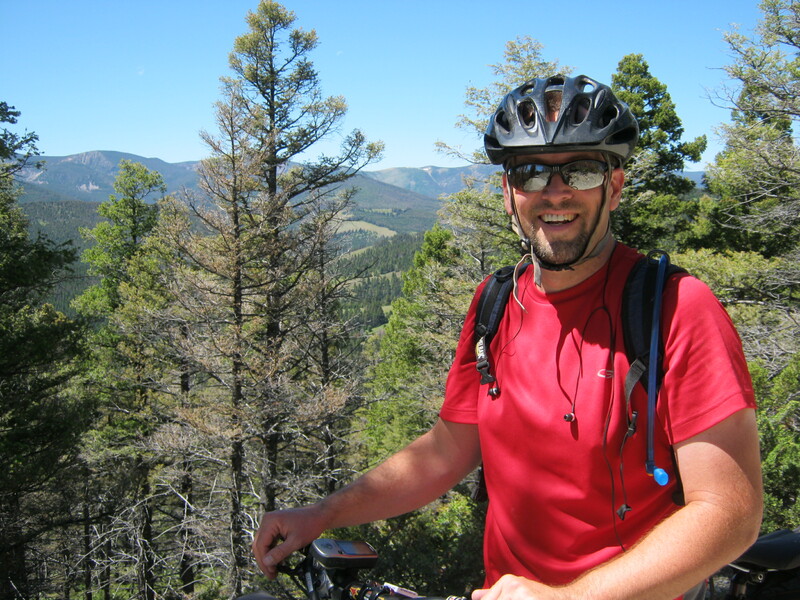 He enjoys being active outside year-round, including mountain biking, backpacking, snowshoeing and XC skiing. He and his wife Kelli travel the western United States in Farley, their VW Eurovan Camper. They met at Washington State University and continue to attend most home football games. Go Cougs! 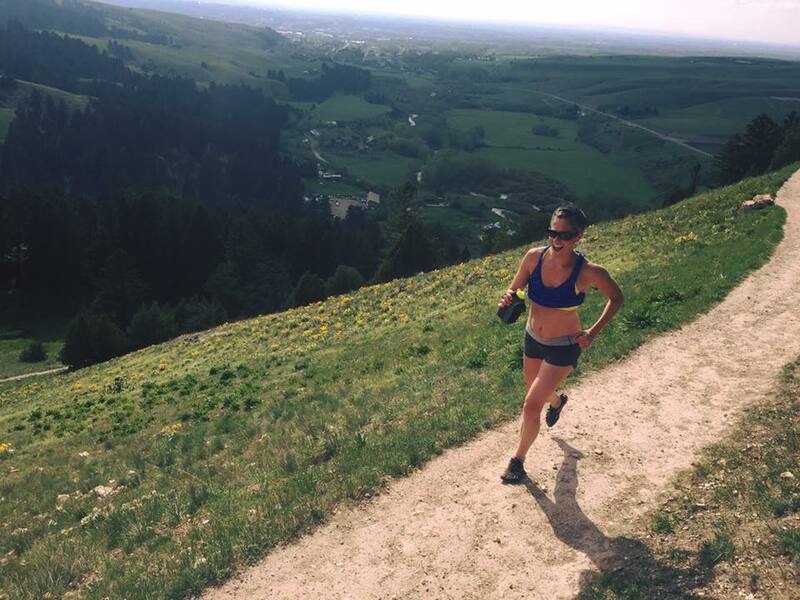 Jessica is a Montana native who has always loved fitness and the outdoors, but it wasn’t until after the birth of her first child that she really got into running. Armed with a jogging stroller, desire to get back into shape and a baby who refused to sleep unless he was moving, a love for distance running was formed. She loves the camaraderie within the running community and is inspired by the energy at finish lines. 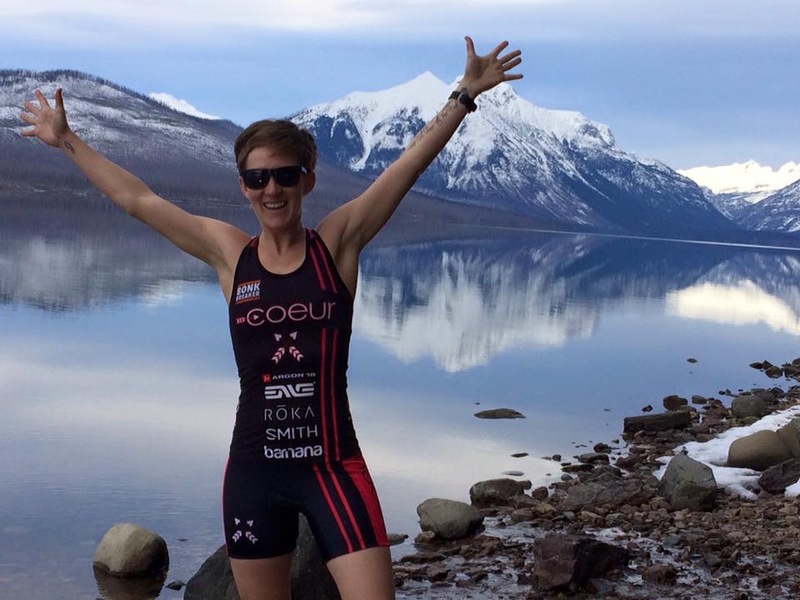 When Jessica isn’t training or timing races she can be found teaching fitness classes or enjoying everything the great outdoors of Montana has to offer with her family.